In this video you will find out about my new 6 CD Training Program "The 30 Day Success Formula". Find out whats included in this exciting course and how it can help you become truly happy and fulfilled in the long-term. 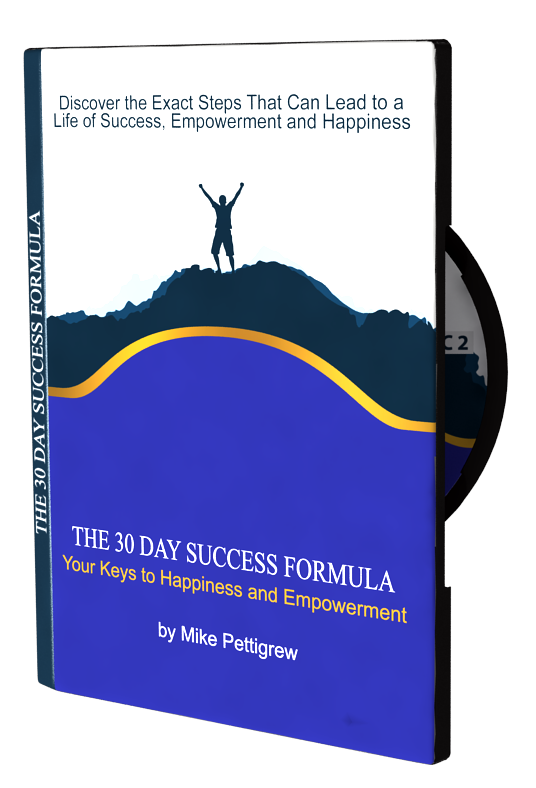 The 30 Day Success Formula is finally here and ready for purchase! 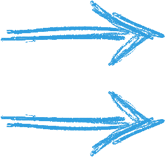 The 30 Day Success Formula is Your Total Transformation Toolkit. It includes everything you will ever need to create a wonderful life of happiness and success. Find out full details by clicking the image on the right. Find out all about The 30 Day Success Formula and how it can help you achieve lasting success and fulfillment.